It’s no secret that the diverse city of Orlando attracts a great number of foreign homebuyers. However, the closing process can get sticky without an Orlando title company. According to the National Association of REALTORS’® 2018 Profile of International Residential Real Estate Activity in Florida, Orlando remained the #2 destination for Florida’s international homebuyers in 2018. Due to the city’s history and tourist attractions, we’re not surprised that foreign investors are seeking properties to rent and buy. Who wouldn’t want to live in this incredible city? It’s a realtors’ job to find these foreign investors their ideal home, but it’s our job as an Orlando title company to ensure the process goes smoothly. The FIRPTA (Foreign Investment in Real Property Tax Act) law is one to be taken into consideration while closing a transaction for foreign investors. FIRPTA is an IRS rule and regulation that imposes income tax on foreign persons on dispositions of U.S. real property interests. The IRS holds the buyer responsible if taxes aren’t paid. 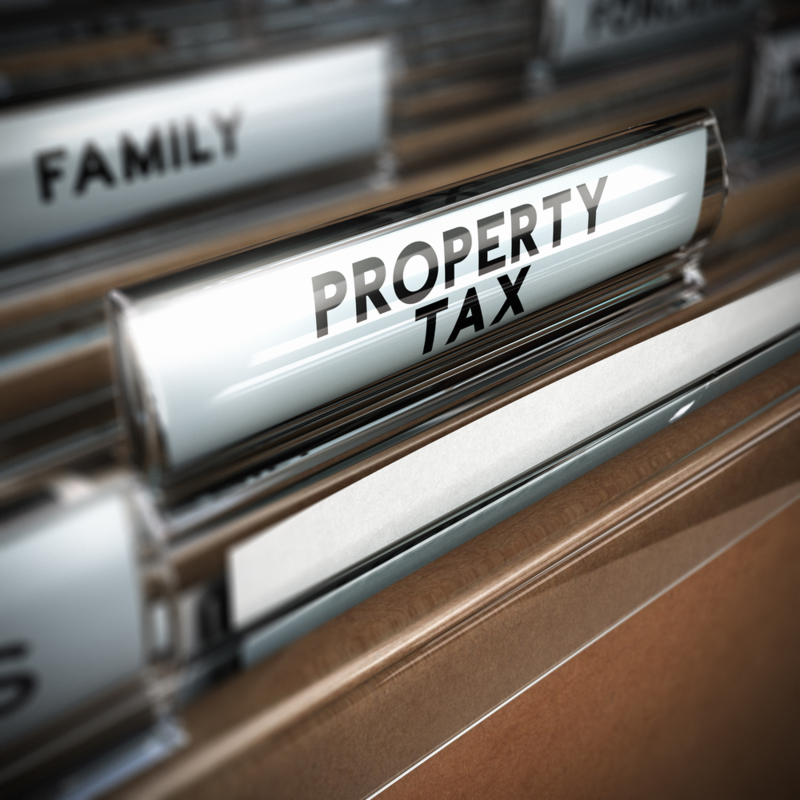 As an Orlando title company, we partner with CPAs to help with the taxes and oversee that these rules are applied appropriately for a smooth closing. At Prominence Title, it’s our responsibility to step in during the home closing process to make sure the transfer of title takes place efficiently. We’re the necessary middleman that double checks that the parties interests are protected under the terms and conditions of the policy. Mistakes made during this step of the closing process could potentially result in violations or loss of rights. In saying that, it’s especially vital to hire an Orlando title company when dealing with international investors. Closing title for foreign homebuyers is a more complex process that requires strategic experience. There are laws and regulations associated with international buying that must be considered. An Orlando title company should have the knowledge and resources necessary to close a foreign transaction. At Prominence Title, we have expert title agents that have successfully closed title for international buyers. Prominence Title welcomes international homebuyers with open arms. We hope to help foreign investors secure their perfect place with ease. For more information on how we can help make the closing process easier for you, give us a call at 407-545-4940. We’d be more than happy to be your Orlando title company.